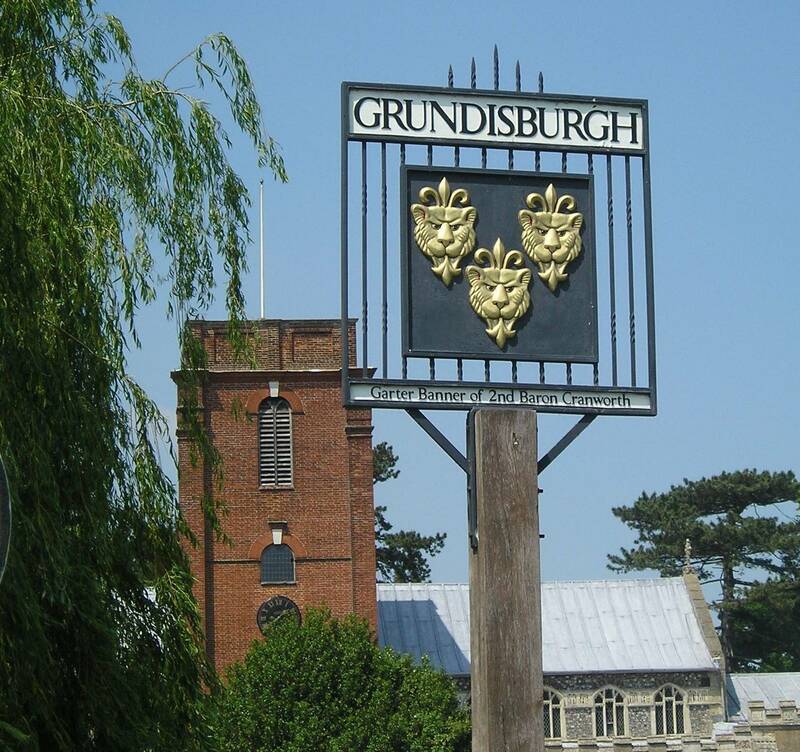 The Grundisburgh & District News is a free community publication produced by volunteers. Around 3000 copies are distributed to homes and a range of central locations in Grundisburgh and 17 other villages - Ashbocking, The Bealings, Boulge, Bredfield, Burgh, Charsfield, Clopton, Culpho, Dallinghoo, Debach, Hasketon, Otley, Playford, Swilland, Tuddenham and Witnesham. Currently four issues a year are published. The News' policy is to spread information about what is happening in the villages, to promote local enterprises, events and public services, and increase interest among the community about the area and the people. It is largely paid for by advertising, with additional support from some local organisations.